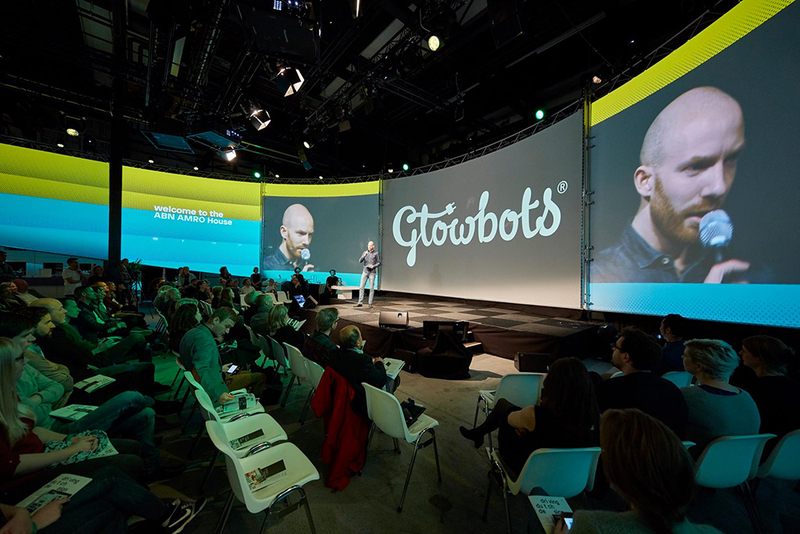 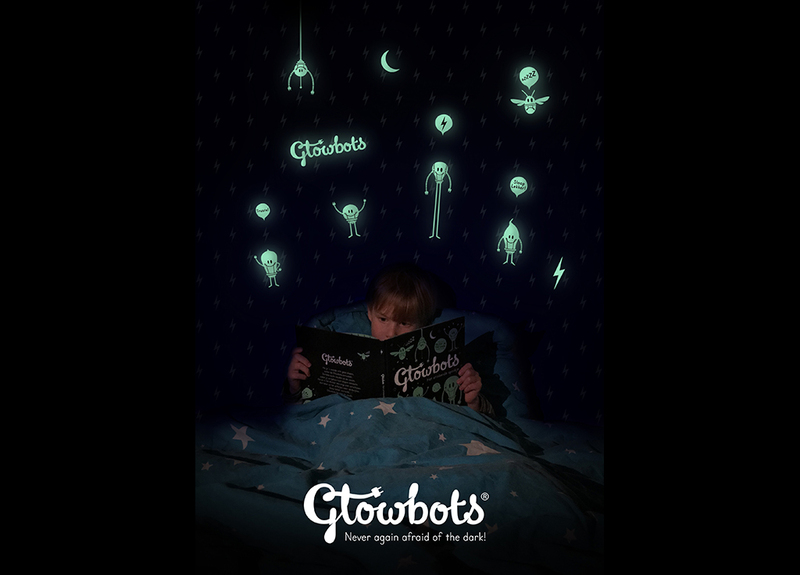 Glowbots is the first book to read aloud to children that continues when the light in the bedroom goes out. 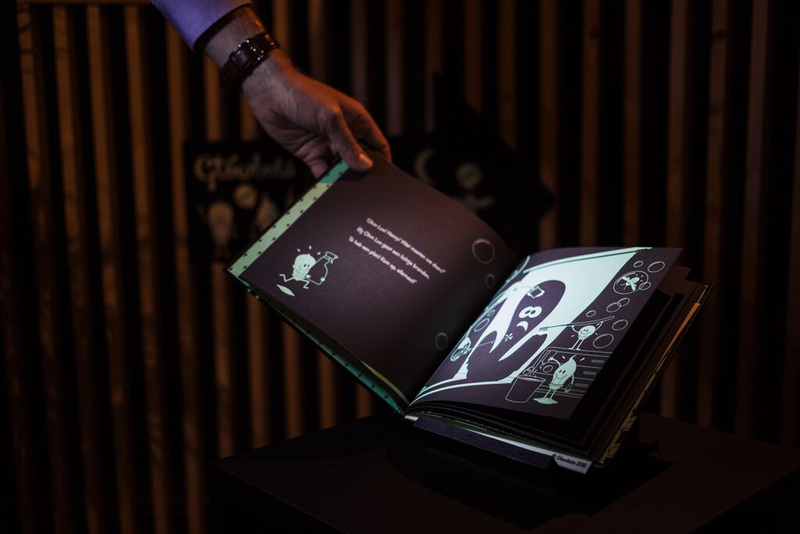 When the light goes out, the heroes from the bedtime story appear in the bedroom. 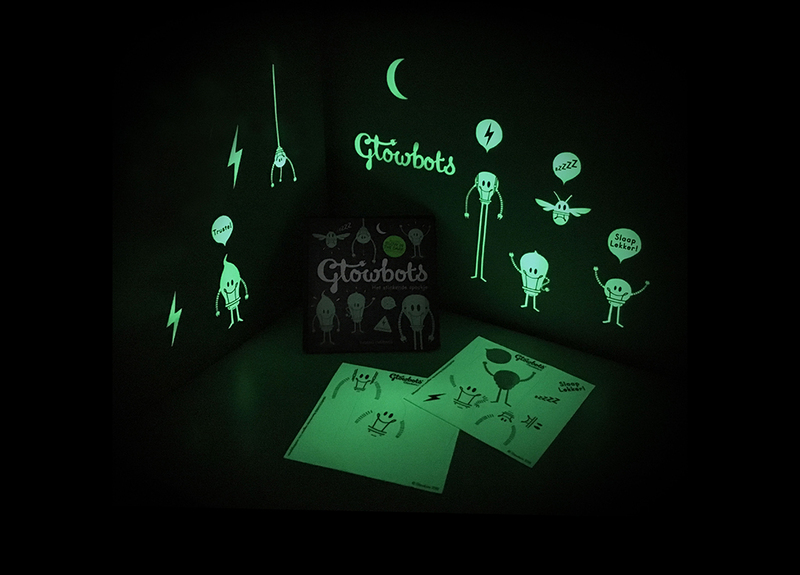 For the rest of the night, the luminous Glowbots (wall stickers) are keeping watch, making sure that the ‘scary’ animals and monsters in the dark do not come near. 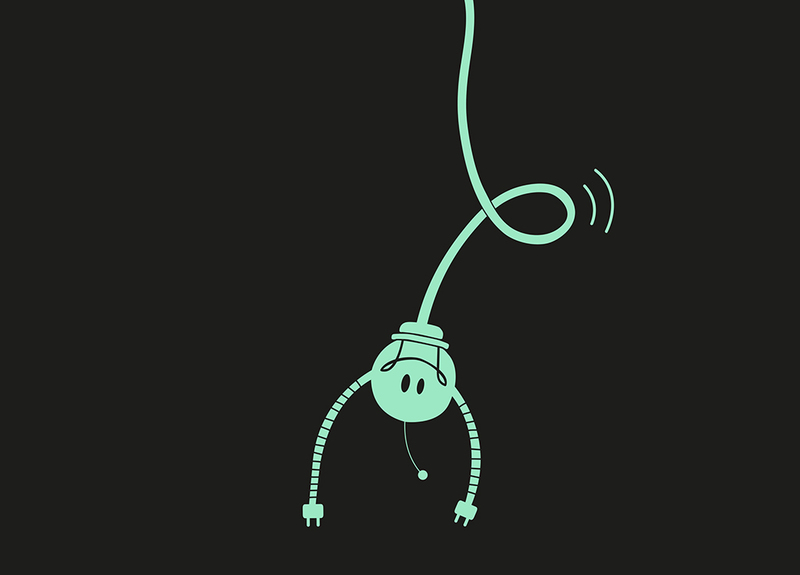 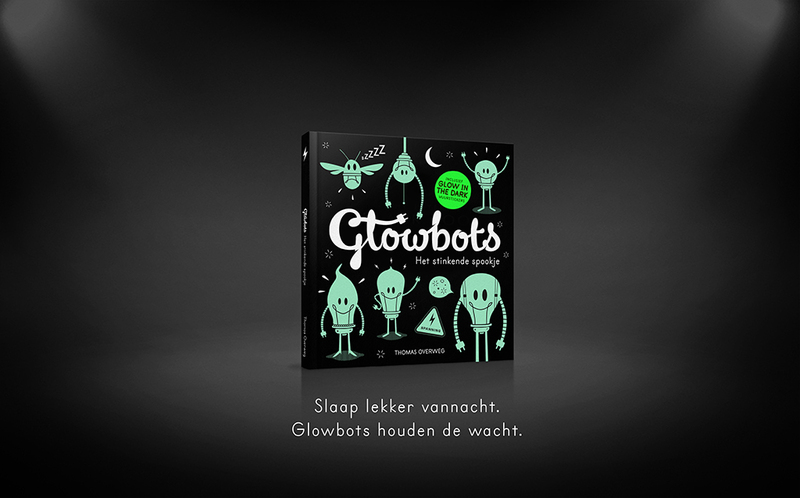 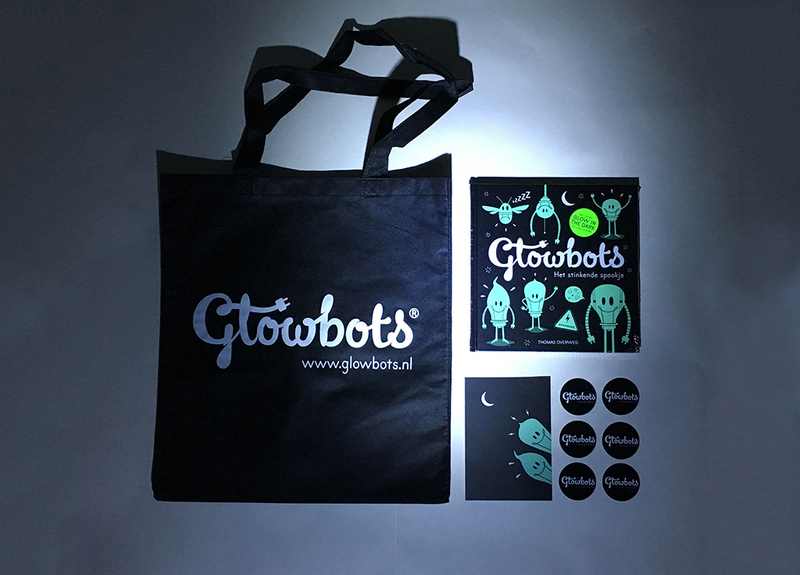 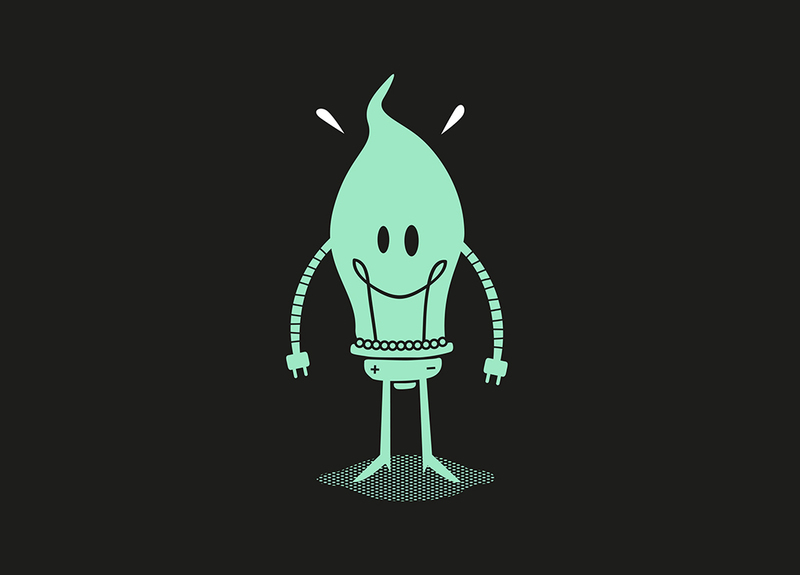 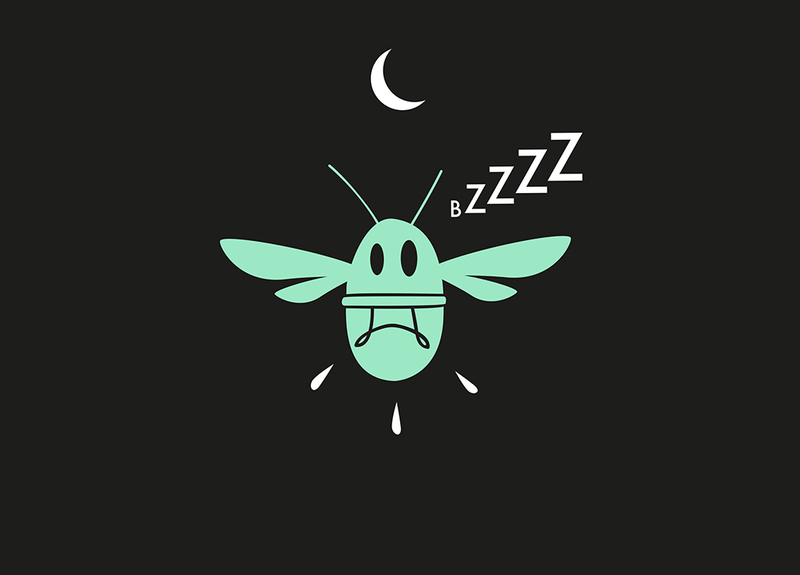 Especially for children who are afraid in the dark, Thomas Overweg developed a story about the Glowbots that watch over you when you sleep; the supplied glow-in-the-dark wall stickers are watching over the little ones who are scared in the dark.